Developer Panic has just unveiled a massive update to its popular and powerful text editor Diet Coda. 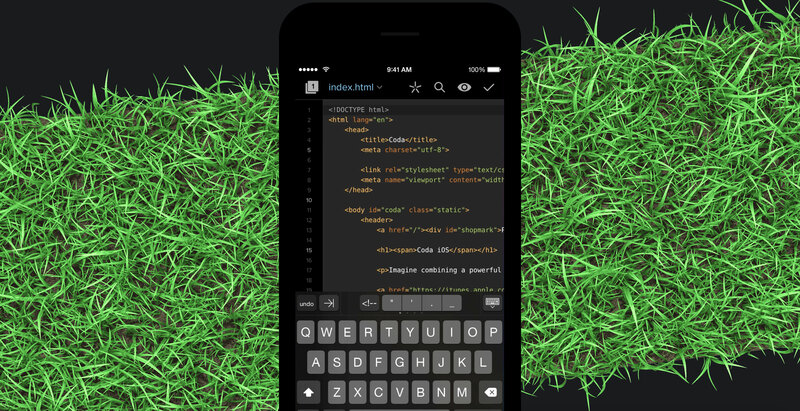 You might not have heard of the app, but it can basically be described as a Swiss Army Knife for anyone whose work depends on coding or working on Web sites. 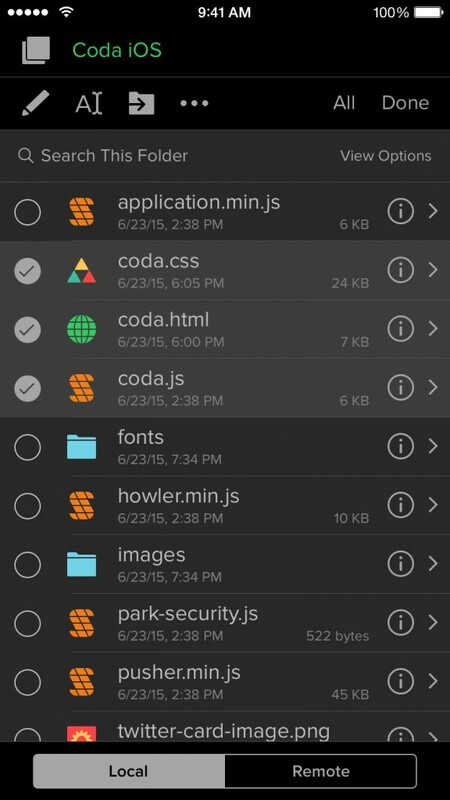 Along with supporting a huge number of different coding options like HTML, Objective-C, and many more, the app also offers a well-designed file manager and uploader. And that great feature set gets even better in version 2.0. The app is now universal and compatible with the iPhone/iPod touch along with the iPad/iPad mini. Along with that change, the app is now simply known as Coda for iOS. While previous iPhone models probably weren’t the best place to work on code with the app, the larger screens of the iPhone 6 and iPhone 6 Plus are definitely big enough to make Coda a great option for editing sessions. Any iOS developer should also be happy to hear that the app now supports Swift along with Go, INI, Lua, Scheme, Shell Script and SQL. And the changes don’t stop there. The revamped UI looks very nice and modern and should blend in well with iOS for many more years to come. - DUAL FILE BROWSERS. See dev and productions files side-by-side. 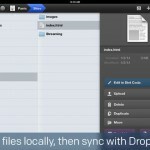 Managing your files is now even easier. - TERMINAL. Lots of new features ported straight from our powerful Prompt 2 SSH client. - BETTER PREVIEW. Faster AirPreview. Markdown support. Much more. - NEW PROTOCOLS. Amazon S3, DreamObjects, and WebDAV. - LOTS MORE. Incredible fixes around every corner, including: shared local storage with Transmit iOS for easier workflows, better Accessibility support, List View for sites, Passcode lock with Touch ID support, background transfer notifications, 1Password Extension support, importing and exporting to iCloud Drive and other document providers, and more. 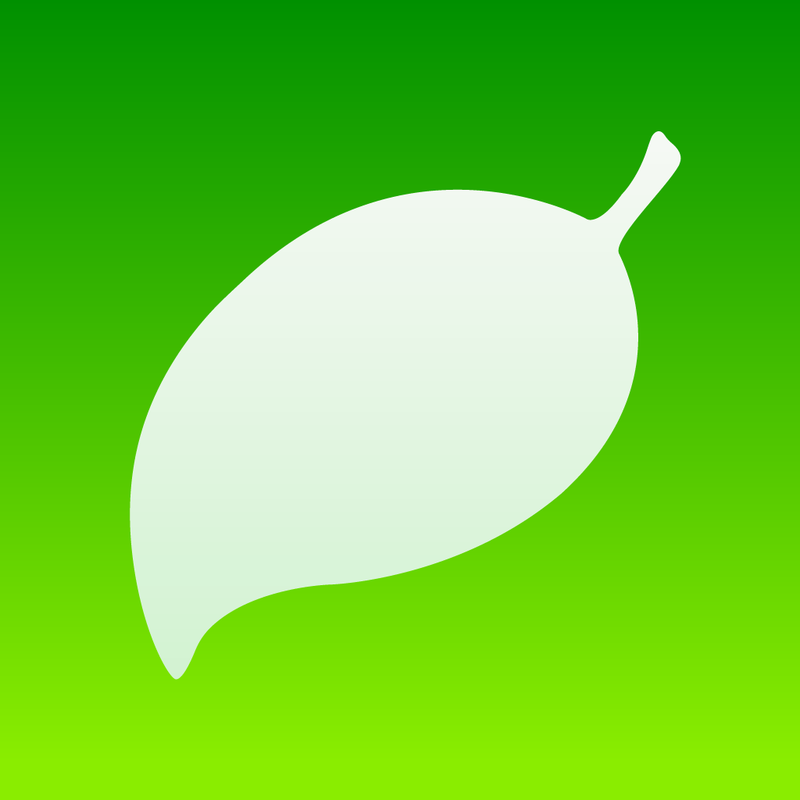 Coda for iOS can be purchased now on the App Store for $9.99. It was previously $19.99 before the update. And just to note, the update is free to previous users. For other news today, see: Hunt down Ethan Hunt in Mission: Impossible — Rogue Nation, Star a message or mark it spam with a tap using eMail Widget, and There’s no Apple Music love on the iPod nano or iPod shuffle.